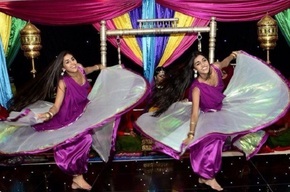 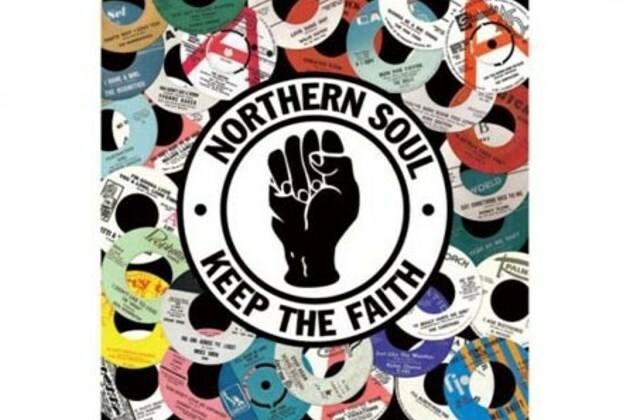 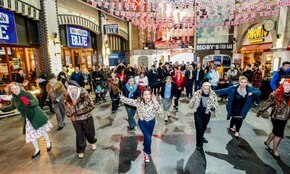 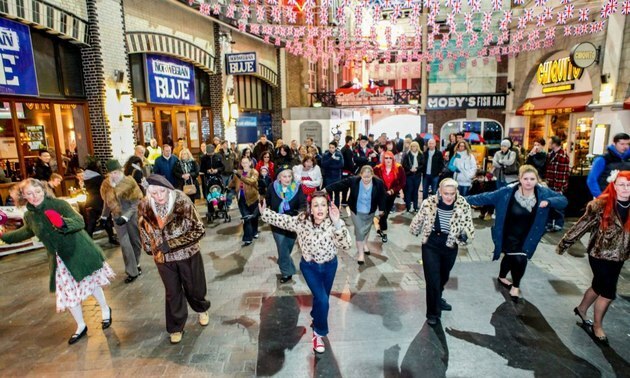 Put on your dancing shoes and get your gladrags on The Printworks is gearing up for its 11th annual Vintage Swing Festival on Sunday 20th April. 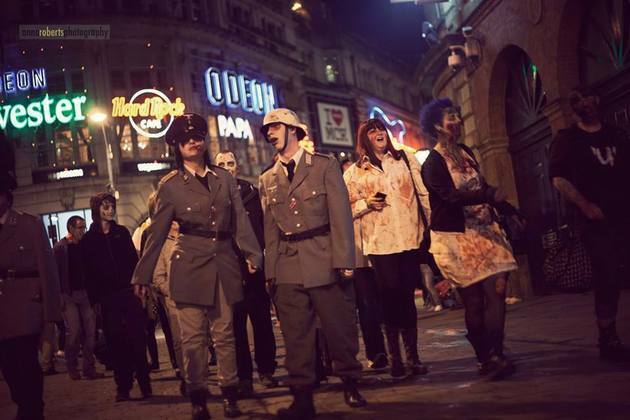 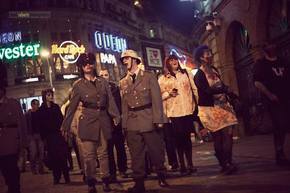 The Printworks, Manchester, is gearing up for Halloween and will host the UK s original Zombie Walk, one of the biggest in the world, on Sunday 26th October. 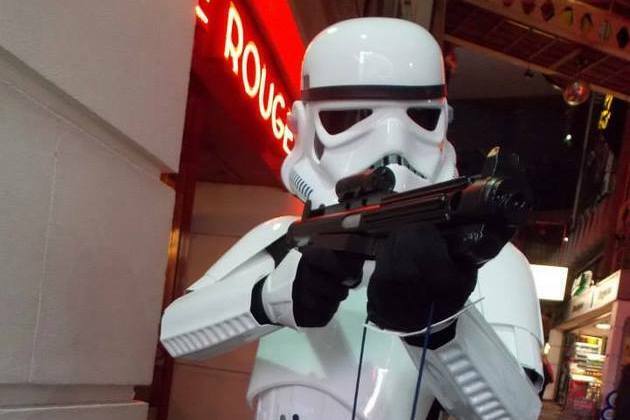 Prepare yourself for the invasion of the Jedi and Galactic Empire into Central Manchester The Printworks is hosting a Star Wars Galactic Gala on 6th July from 12pm onwards, in celebration of the film s epic success and legions of fans.